George Clooney was in the news today – that is, of course, typical. The reason today was that George has stated that an ‘exclusive’ interview published by Hello Magazine was a complete fabrication. Hello has apologised and will, I expect, pay some compensation to George Clooney but the more interesting question is why? The George Clooney Rule explains why. Why would an established, albeit low brow, magazine publish a false interview? Well, because George Clooney’s name sells. This is the same reason major brands like Nespresso pay George Clooney millions of dollars to appear in television and print advertisements. 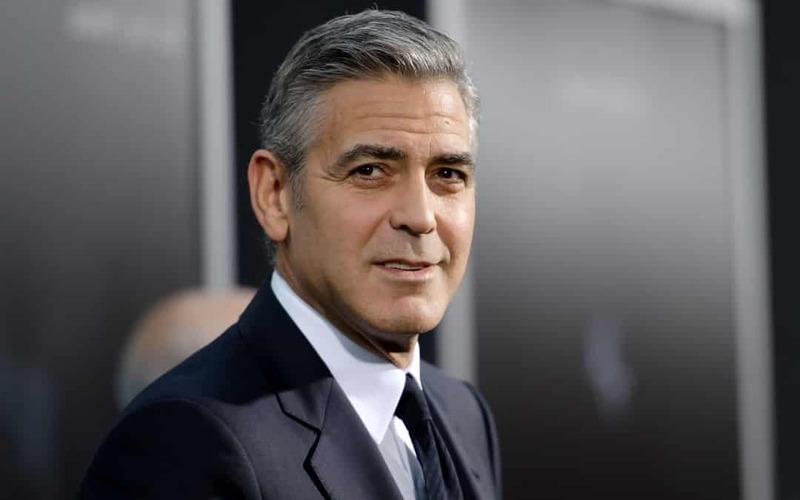 What is The George Clooney Rule of Sales Success? Have the conversation your customer wants to have! Whether paid advertising or direct sales most companies and most salespeople talk about what they want to talk about – the company, the product, the features and the benefits! We are not interested! People want to talk about what they think about and what they think about 99% of the time is themselves and what is important to them. Nobody really cares about coffee – but George Clooney – now, that is interesting! Nobody wants to talk about Michelin Tires – but the safety of their child – now, that is interesting! Depending on the situation and the person who is the focus of our sales pitch what is interesting will certainly change but the question we should continually asking ourselves is why would anyone care? When Nespresso selected George Clooney it was not that we care what George Clooney has to say about coffee, specifically, but that we will listen to Nespresso because the message is delivered by the most charming Mr. Clooney. To paraphrase Miss Poppins, Mr. Clooney is the honey that makes the medicine go down. This is the same reason salespeople have taken clients to the golf course for the last 100 years. Give me a fun day of golf, away from the office, and I will reward you by listening to your pitch! The Rule? If you want your prospect to listen have the conversation they want to have!